Once you see this Subaru, you'll quickly see that this is the perfect vehicle for the outdoor junky! You'll even feel relaxed knowing that this All-Wheel drive vehicle will get you to where you are going no matter what may come your way. 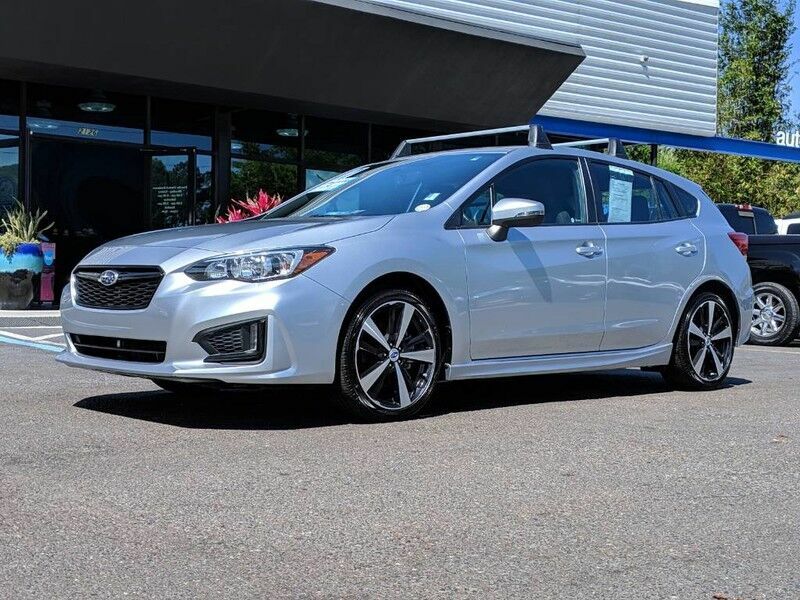 Also, with this Subaru Impreza's dependable control you'll be able to drive into the sunset without a care in the world! Beautiful color combination with Ice Silver Metallic exterior over Black interior making this the one to own! When you purchase a vehicle with the CARFAX Buyback Guarantee, you're getting what you paid for. Why spend more money than you have to? This Honda Fit will help you keep the extra money you'd normally spend on gas. The Honda Fit EX will provide you with everything you have always wanted in a car -- Quality, Reliability, and Character. This vehicle is loaded with great features, plus it comes with the CARFAX BuyBack Guarantee. A Kia with as few miles as this one is a rare find. This Soul Base was gently driven and it shows. How to protect your purchase? CARFAX BuyBack Guarantee got you covered. Start enjoying more time in your new ride and less time at the gas station with this 2011 Mazda Mazda2. This low mileage Mazda Mazda2 has barely been touched. It's the next best thing to buying new. The 2011 Mazda2 is aimed directly at the subcompact economy car market, taking on competitors such as the Chevrolet Aveo, Ford Fiesta, Honda Fit and Nissan Versa. Like the competition, the car is fairly basic overall, it does offer 100 horsepower from its 1.5-L inline four, and its sporty handling makes it a great choice for buyers looking to achieve excellent economy without sacrificing fun.